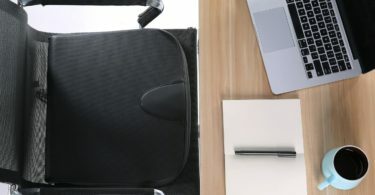 Active Noise Cancelling (ANC) technology is perfect for reducing noisy city traffic, plane cabin noise or a busy office. 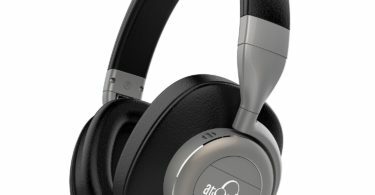 The headphones actively monitor the sound environment you’re in, adding an ‘anti-noise’ wave directly into the headphones. 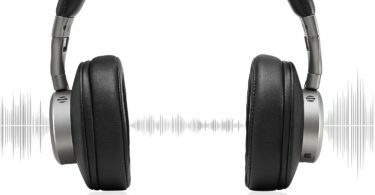 This new wave cancels out annoying ambient sounds to a whisper, leaving a purer listening experience. iDeaUSA did a great job with the V203’s when it comes to using this technology. I could put these on and not hear much of anything at all that was going on around me and as mentioned above this is important for those that have to commute on a train, bus, carpool van or when flying in a plane. 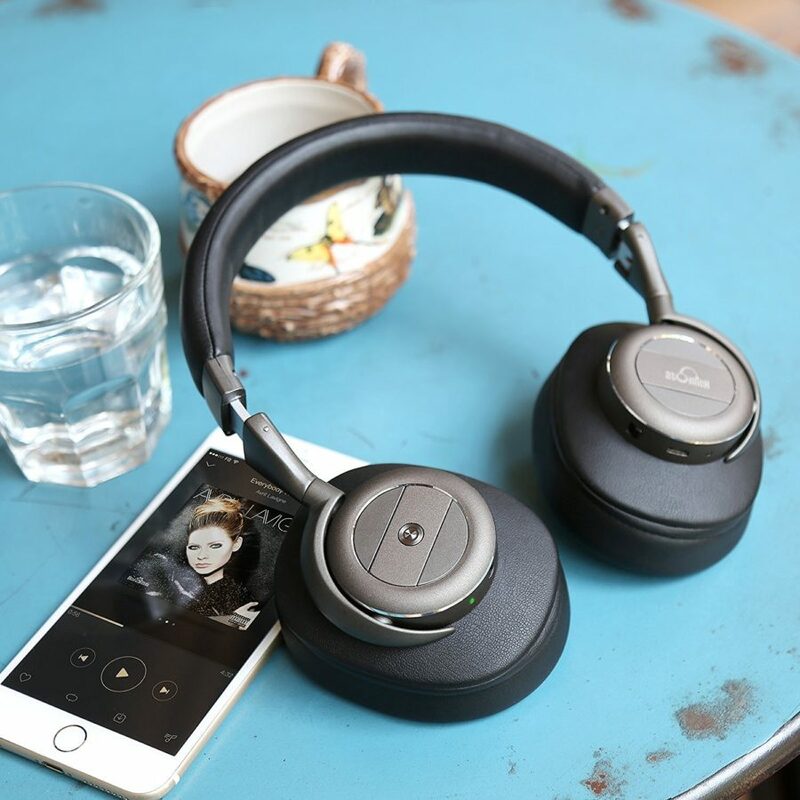 With generous 1 inch / 25mm thick soft touch ear pads, large ear wells and a fully padded headband, wearing the iDeaUSA V203’s is a luxurious experience. 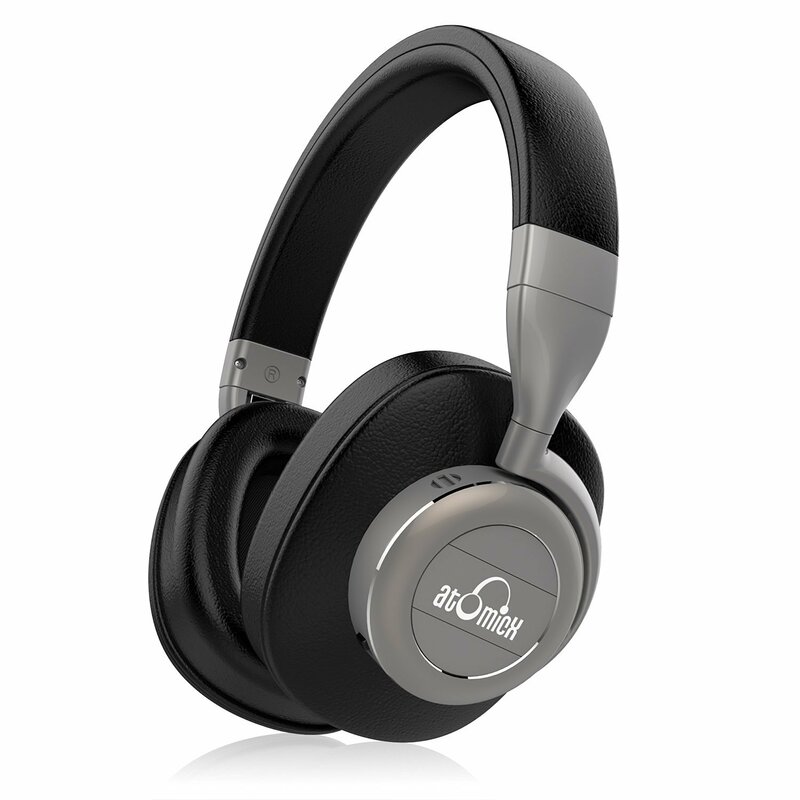 Wear for hours in comfort with an adjustable headband and multi-directional ear pads that gently fit to your head. The high quality carry pouch, AUX port and 3.5mm cable included in-pack make these suitable for wired in-flight entertainment. And when you get off the plane, switch on Bluetooth for wireless listening anytime. Discreet, simple to use on-board controls. 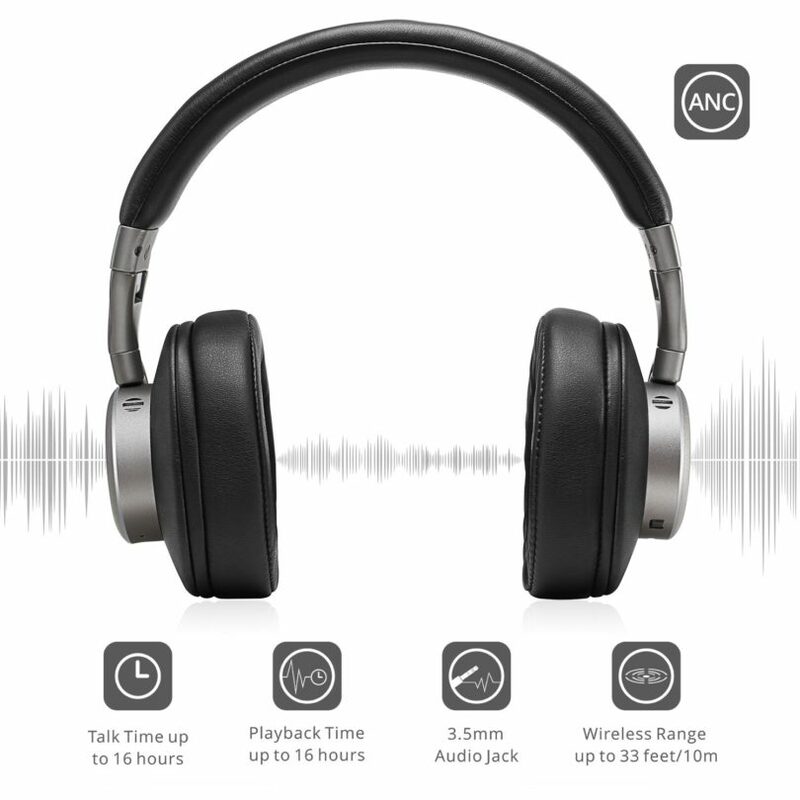 Turn ANC on/off, skip tracks, adjust volume, play/pause and manage incoming calls. Includes a built-in microphone for hands free calls, AUX line-in port and 3.5mm cable for wired connection. Having controls like this is important so that you’re not fumbling around trying to figure out what button to push or where to push on your headphone and coming up empty and not being productive. 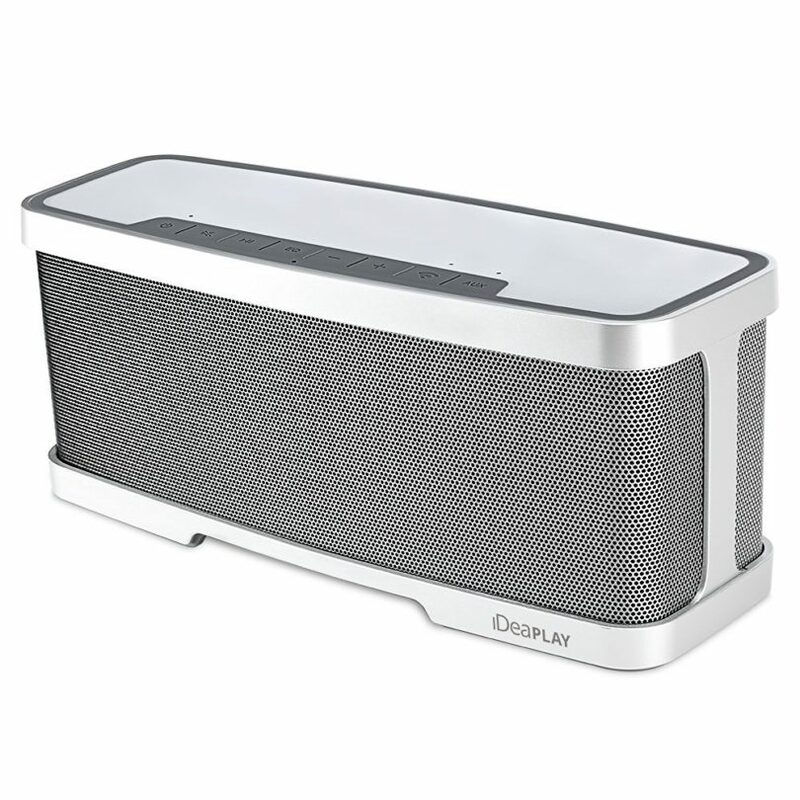 iDeaUSA created the iDeaUSA W200 as a portable speaker designed for anyone to enjoy. 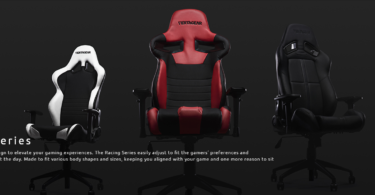 It has a durable feel, and a low profile design with a very modern look to it. 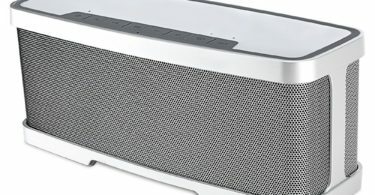 I was pleasantly surprised to find that the grille was metal and not plastic, a rarity for a mid-range portable speaker. All the basic functions are easily located, with an AUX and USB port located conveniently at the back and all the function buttons on the top side. 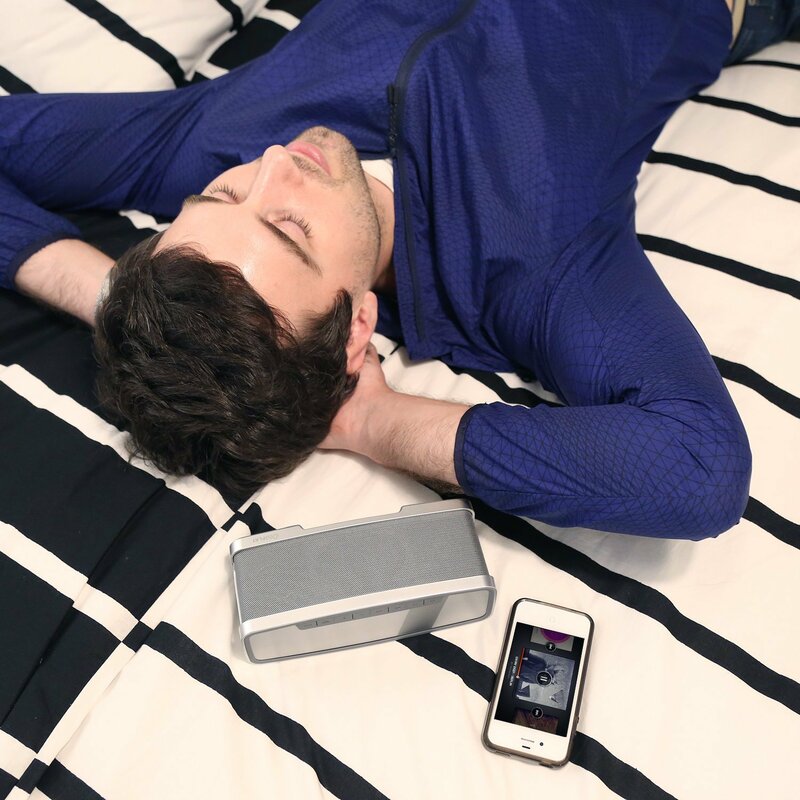 The size finds a perfect balance between portability and sound quality. Large enough to offer a full bodied sound, yet small enough that it’s easy to transport. 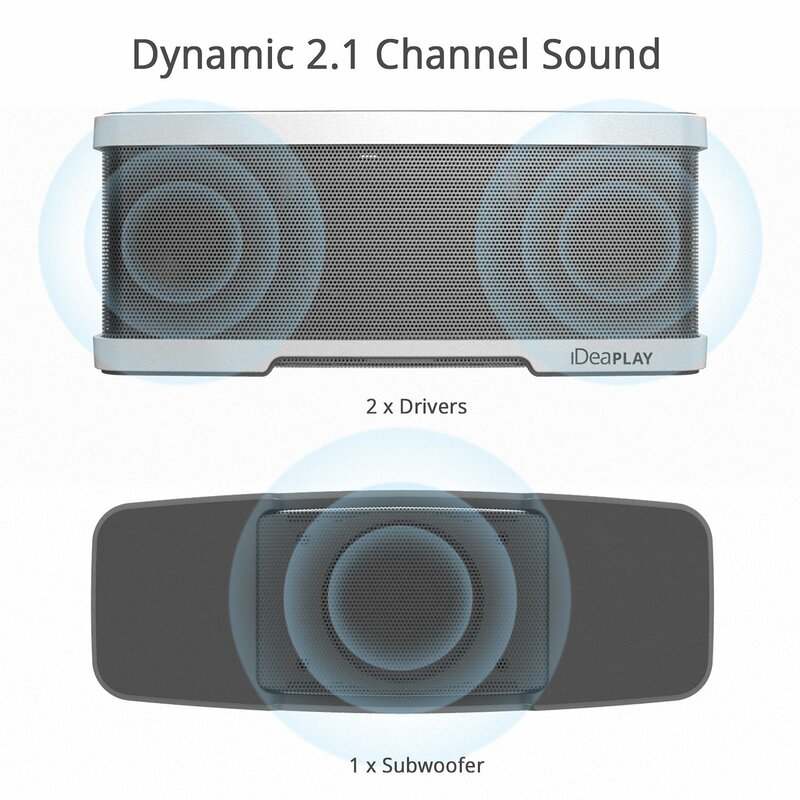 It may be hard to imagine matching sound quality to the level of portable convenience of these speakers, but iDeaUSA has managed to slam a robust 10W subwoofer and two dynamic 5W drivers. With any portable speaker, durability is an extremely important feature. I value my audio devices, and when they’re built to be moved around, I expect them to keep up with me. This is not always the case, especially with cheaper brands. 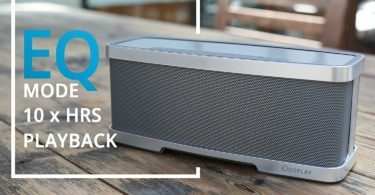 iDeaUSA’s W200 portable speaker is priced in a margin that can be hit or miss durability wise, but in this case it’s an absolute hit. If you want a portable speaker but are unwilling to sacrifice sound quality, the iDeaUSA Speaker is definitely worth your time. They managed to cram more technology and equipment into it than many other brands on the market have. 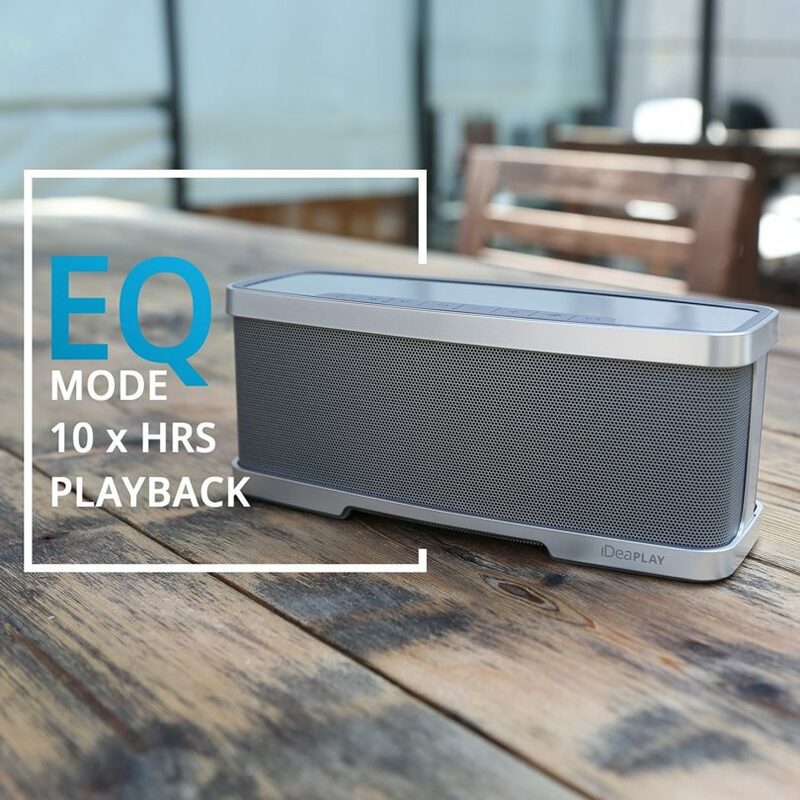 While most are gearing their focus toward weatherproof, ultra-compact portable speakers, iDeaUSA understands that some people just want basic portability and exceptional sound. When you’re not weighted down by the limitations of an ultra compact size, you have a lot more room for optimizing the audio. 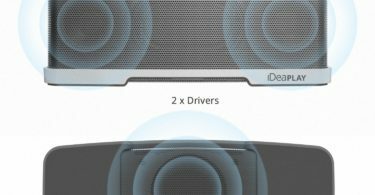 iDeaUSA fit two drivers into it, exactly twice as much as most similar portable speakers offer. If your logic tells you that should deliver twice the sound, you’re absolutely right. 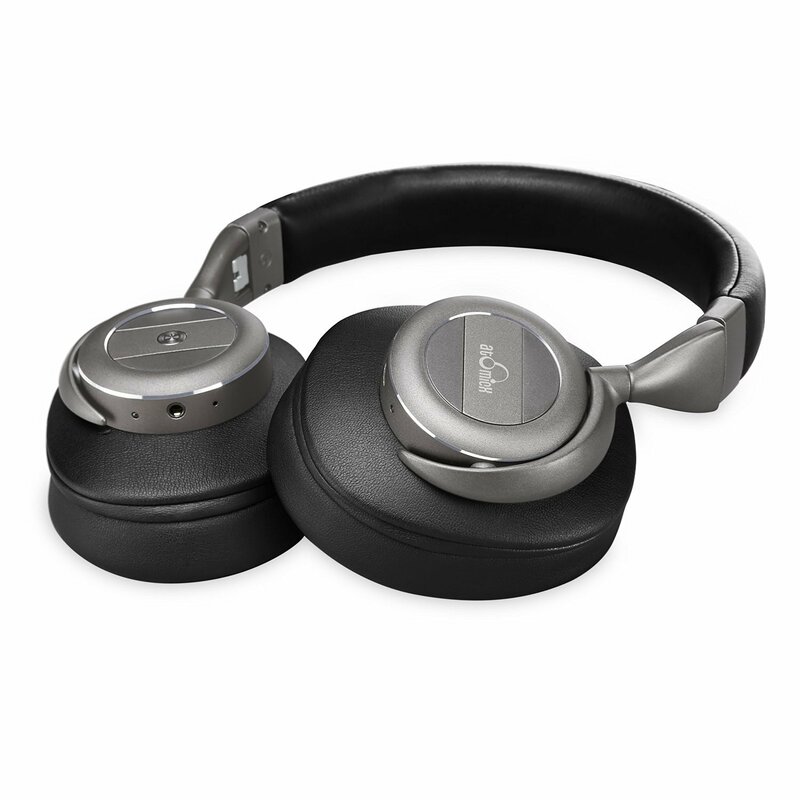 The two drivers offer a more immersive sound experience and give an extra punch to your music that typically lacks elsewhere. But high volumes aren’t the only benefit of this dual driver system. With a single speaker, deep bass notes have a tendency to distort the highs. Fortunately, this isn’t a problem with the integrated multi-driver system. iDeaUSA didn’t stop there. Also included is two passive radiators, which make it specifically tuned for certain frequencies. Typically, you need to have a large enough bass cabinet to support the movement of your large drivers. Passive radiators are flexible membranes that will flex whenever the sub kicks, allowing them to fit large sound into a small package. The sub-woofer gives you extra deep bass that thunders into your eardrums. Combined with the two drivers and passive radiators, the result is a sound that you can hardly believe comes from a speaker like this. 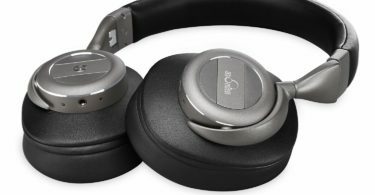 I am thoroughly impressed with both the iDeaUSA V203 noise cancelling headphones and the W200 wireless speaker especially at the prices that iDeaUSA is asking for each one. The V203’s can be found on Amazon for $99.99 and the W200 can be had for $69.99. Both excellent deals as they both do a superb job for playing back music. The V203’s certainly block out noise very well and that is important, especially for those that like to travel, commute or anything similar. The W200 speaker has great all around sound and it doesn’t matter if you use it indoors or outdoors. Definitely something that is worth having out by the pool for a casual swim or when having a few friends over for a BBQ or something similar.